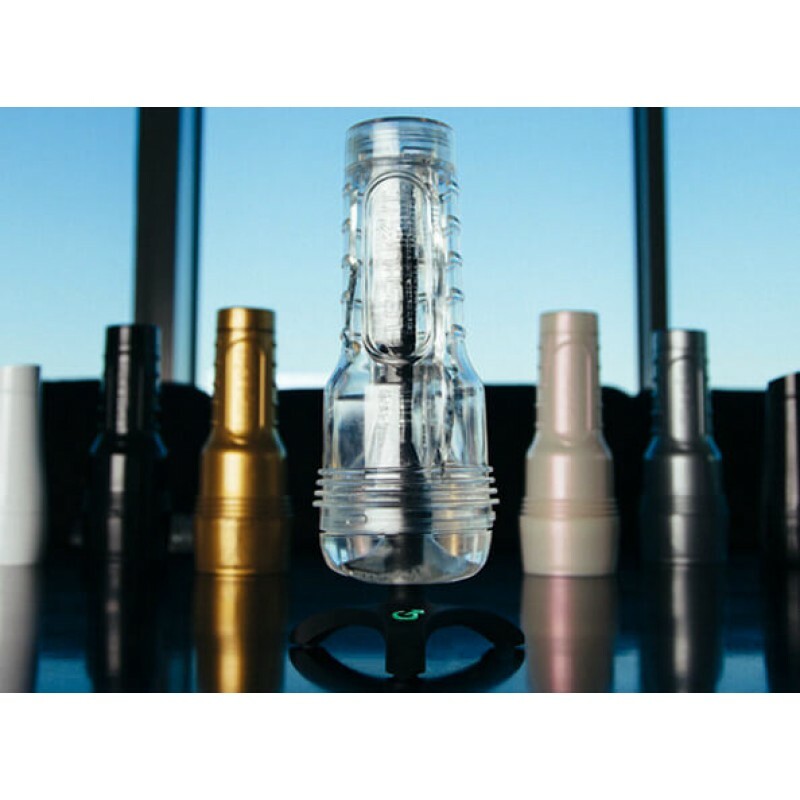 The Fleshlight Ice consists of a clear case and a unique transparent stroker sleeve. Made from the same patented SuperSkin material as our other models, the Ice sleeves represent time-tested quality in a stunning new light. The rounded design of the case magnifies the action inside, allowing you to watch every stimulating detail of your Fleshlight experience.